My new favorite nail polish is OPI's Koala Berry. I have it on my hands and feet right now and it makes me happy! 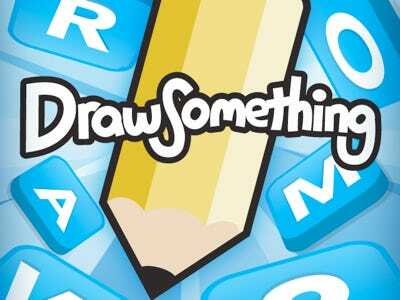 My new obsession of the week is the Draw Something App for the iPhone. You can download a free version of this app, which is a mix between pictionary and hangman, in the iTunes app store. My favorite read of the week is Stephen King's 11-22-63. 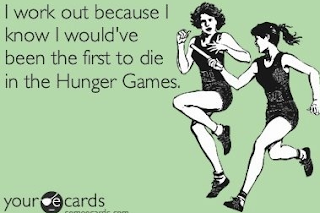 I am actually listening to the audiobook version during my long runs and I am having trouble turning my iPod off. It's not a "normal" Stephen King horror story, but rather historical fiction with some alternate historical elements mixed in. I am still towards the beginning of the book, but I highly recommend this if you are looking for a new book to read. 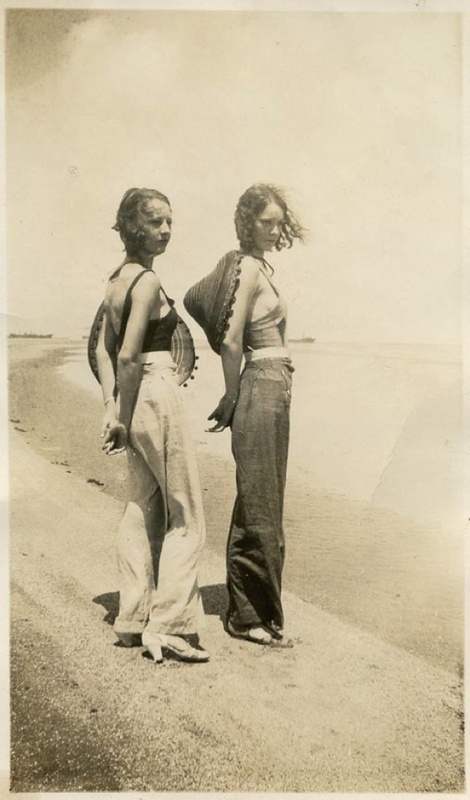 This photograph taken during World War II is my favorite picture of the week. This baby elephant's day the at beach is a close second. 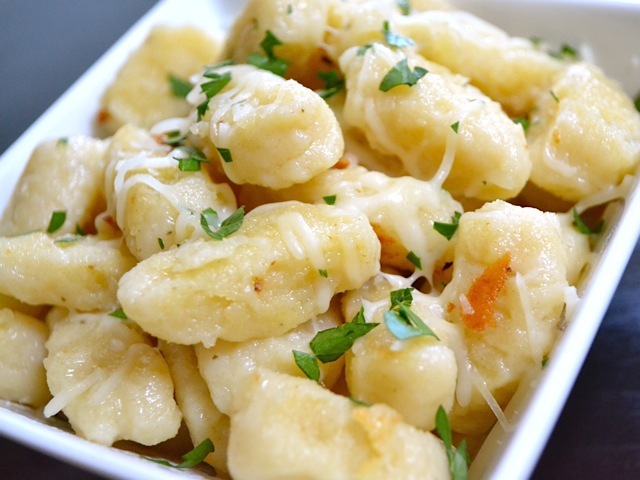 My favorite recipe of the week is Budget Byte's Easy Ricotta Gnocchi. Stay tuned for my take on this recipe. Easy and delish! 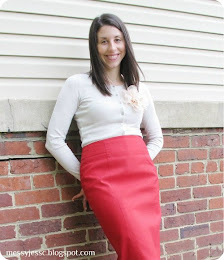 My favorite style of the week goes to Marionberry Style, along with her post on wearing color in the workplace. My favorite quote of the week comes from Classy Confession's post. Which leads to my favorite activity of the week: date night with Jesse to eat dinner at Sei (yum) and see the Hunger Games (fantastic). Hope you all have a great weekend! See you next week! I just did a whole post yesterday on Draw Something, I'm obsessed! Those gnocchi look delish but I'm lazy and I buy the pre-made version, haha. Have a great weekend, Jess! Yeah, I have been spending way too much time on Draw Something! It's just so fun! !